There’s a new Carey in town! 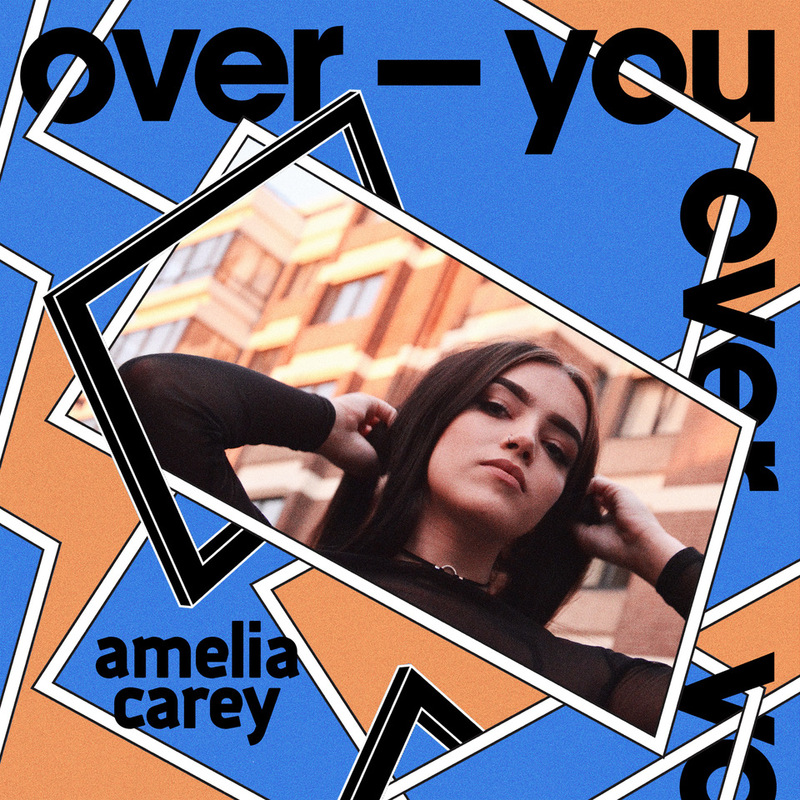 Hailing from Kent, 18 year-old singer Amelia Carey has been quietly bubbling under the surface for the last few months and now looks set to break through with the release of ‘Over You’. 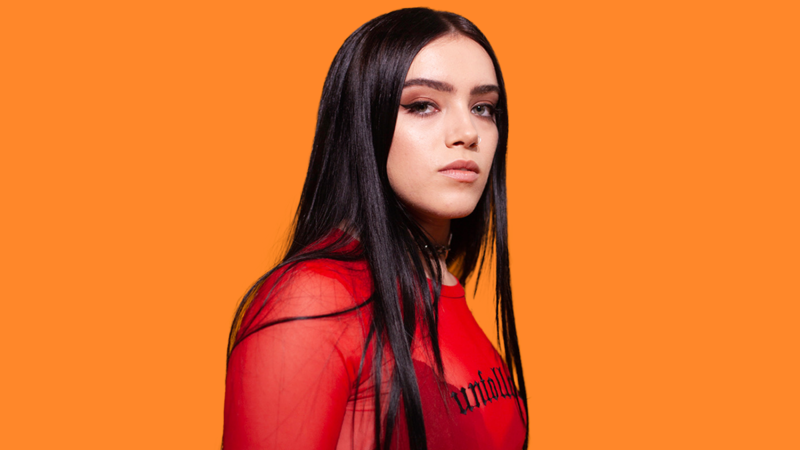 The music video, exclusively premiering on SheBOPS today, is the first official visual offering from Amelia. 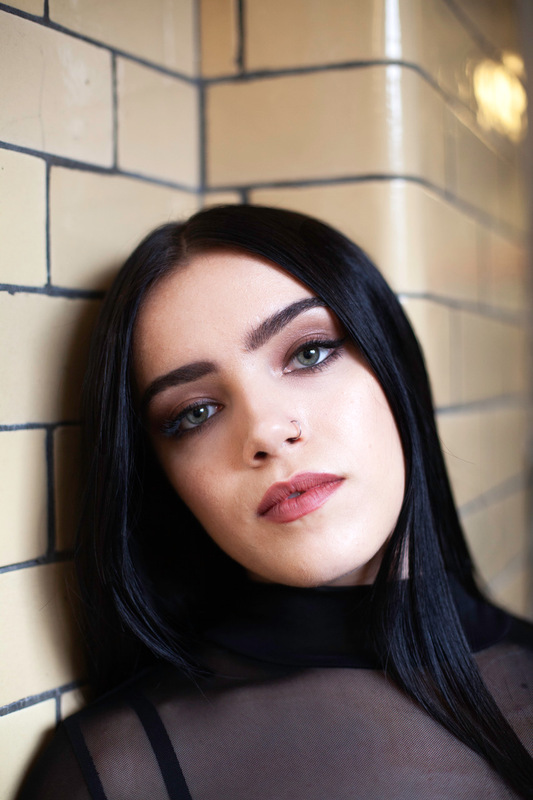 Through silky shots from the studio as well as candid moments filmed in her hometown, Amelia Carey embodies the carefree attitude of her breakup anthem: “It’s over now, I don’t regret it” she murmurs with confidence and conviction over the track’s dark electro pop production, helmed by rising duo AZTX.